You are probably wondering why a toothpick is necessary. 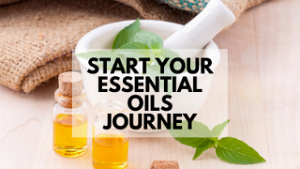 "Hot oils" are oils that can cause a hot or warming sensation when applied to the skin. 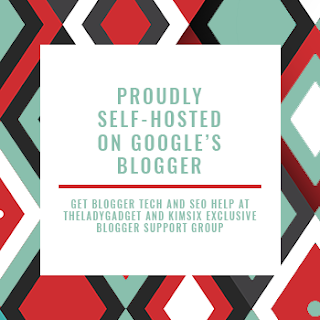 Examples of hot oils and blends include Cinnamon, Clove, Lemongrass, Oregano, Thyme, and Thieves. For some people, Peppermint's cooling sensation can be too intense. An example of this was, when, by accident, I added 3 drops of peppermint oil into my tea glass. The tea was very strong and needed to be diluted before I could drink the tea. So, from that point on, whenever I want a taste of peppermint added to my coffee or tea, I use a toothpick. Insert the toothpick in the oil through the dropper, or if you prefer, remove the dropper. Then, put the oiled toothpick in the coffee. There you have it. 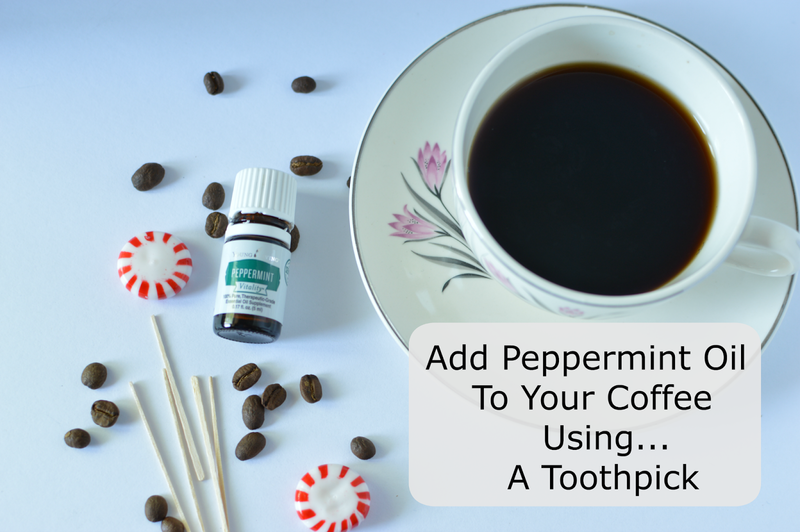 A simple way to get the invigorating taste of peppermint in your coffee without the mishap of adding too much oil. Peppermint oil's scent stimulates the mind and senses, while inspiring a sense of peace. In addition, the refreshing aroma will give you a boost of positivity. Use this toothpick recipe during the holidays. Instead of adding the Christmas peppermint coffee creamer, full of harmful chemicals, to your coffee, use this healthy alternative. Your stomach will thank you. 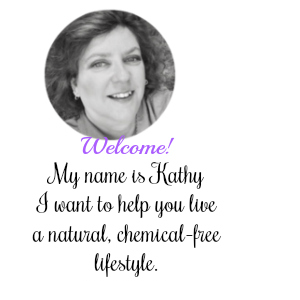 If you have any questions about essential oils, please send me an email. I would love to talk to you.